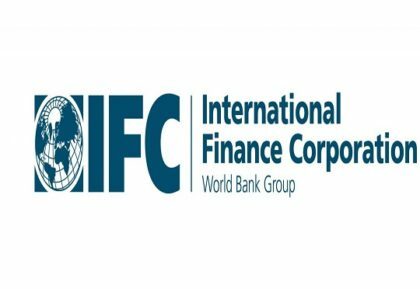 he International Finance Corporation has partnered with Cluster Solaire, an association of Moroccan sustainable energy actors for local industry development and start-up incubation, to support start-ups which design and market clean energy solutions. “Securing a greener future depends on pursuing an inclusive, economically, socially and environmentally beneficial energy transformation,” said Obaid Amrane, Permanent Secretary of Cluster Solaire. “Thanks to IFC support, we will be able to create the necessary bridges, develop synergies, stimulate innovation, build capacity, and unlock access to finance to accelerate clean business development in line with Morocco’s national clean energy goals”, he added. The project will help Morocco unlock clean technology markets, create high-quality jobs and mitigate climate-related challenges. “Supporting the Cluster Solaire and key partners to better help entrepreneurs will allow smaller businesses and start-ups acquire the skills and financing they need to grow, create jobs and contribute to Morocco’s growth and climate targets,” said Alejandro Alvarez de la Campa, IFC Finance, Competitiveness and Innovation Manager for the MENA region. Support to climate entrepreneurs is a key component of IFC’s creating markets and climate strategies. Innovation projects in climate sectors drive growth and climate mitigation and adaptation to improve countries’ resilience to climate change. The Cluster Solaire is a non-profit organization aiming to develop a competitive and sustainable Moroccan green industry able to answer the ambitious targets of the national strategy. The cluster supports a broad range of SMEs and start-ups from ideas to market. It has over 80 SME members, has supported 35 cleantech start-ups, and has delivered over 200 days of training to members and the public.